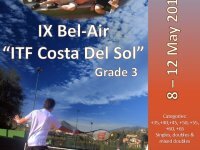 IX BEL-AIR ITF " COSTA DEL SOL"
From the 8th -12th May. 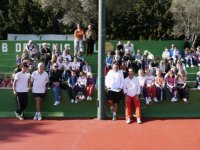 Catgories +35, +40, +45, +50, +55, +60 +65 singles, doubles and mixed doubles. 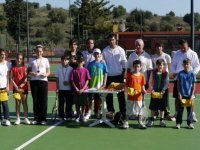 Entries through http://www.itftenis.com/ipin until the 30th April at 14:00 hrs. 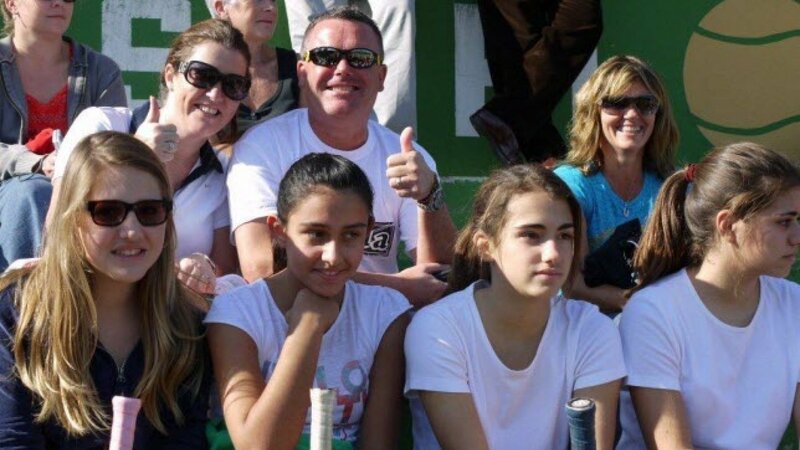 Del 8 al 12 de Mayo. 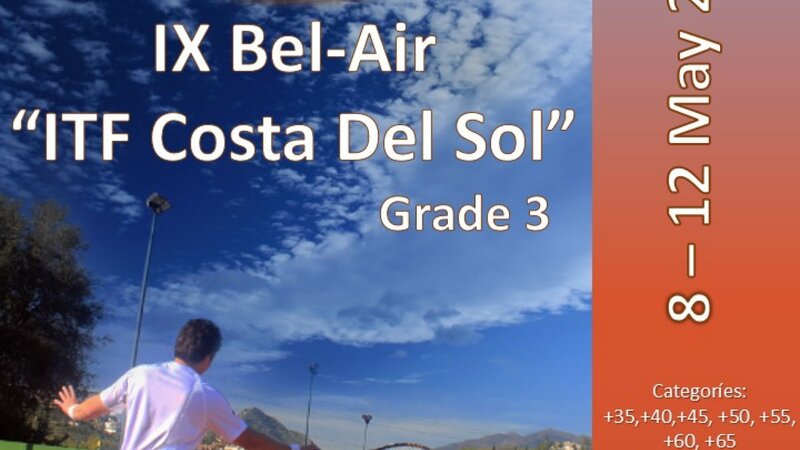 Categorias +35, +40, +45, +50, +55, +60, +65 singles, dobles y dobles mixtos. 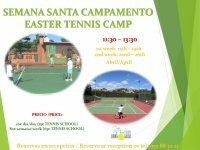 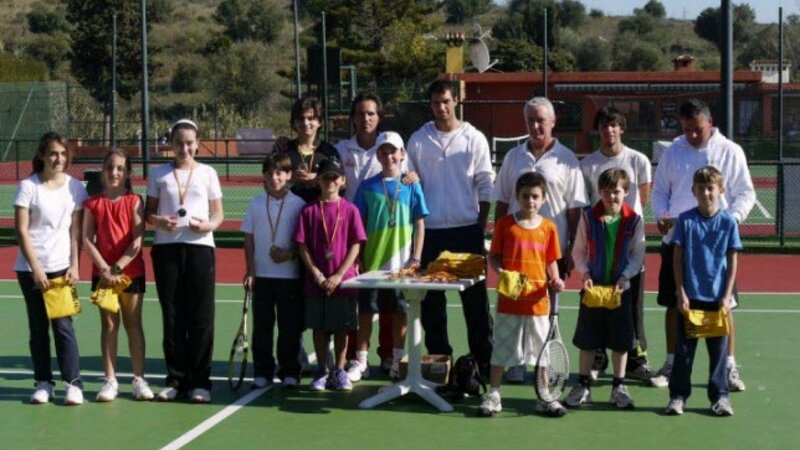 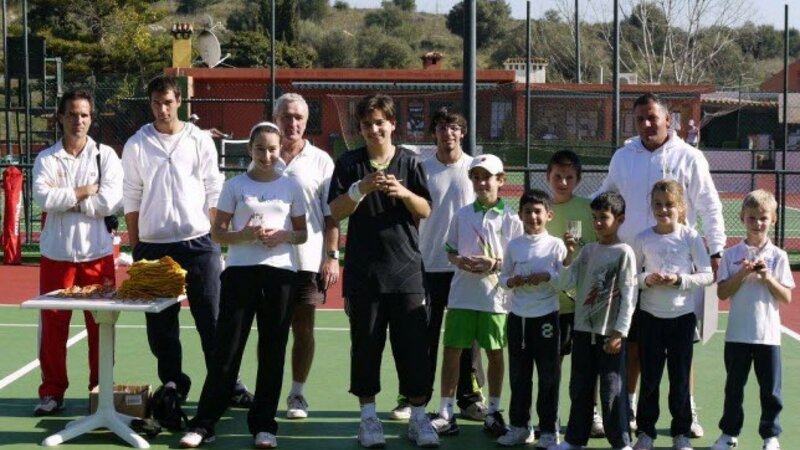 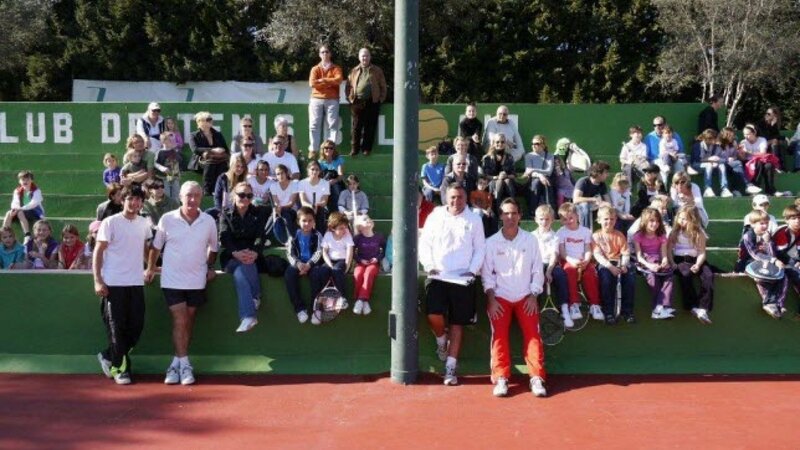 Inscripciones a través de http://www.itftenis.com/ ipin hasta el 30 de abril a las 14:00 hrs.